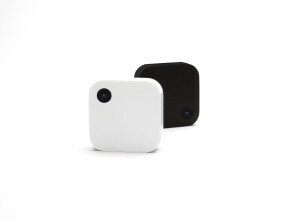 Narrative Clip 2Narrative Clip 2 is the most wearable full HD camera for the moments that matter. 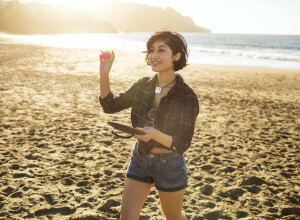 Allowing users to capture authentic, spontaneous moments through videos and photos, Clip 2’s small size, lightweight body, sleek product design and mounting options make it the most wearable video camera. Seamlessly incorporated into everyday social occasions, Clip 2 is hands-free without distracting heavy mounts or equipment and content is easily shared and viewed through the Narrative App, Facebook, Instagram and other social sites. The Clip 2 will be available in Piano Black, Arctic White and Narrative Red with a range of accessories and retails at $199. 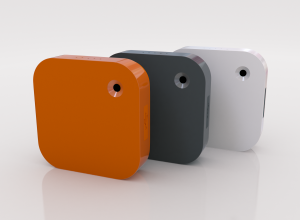 Narrative ClipWorld’s smallest, wearable camera, GPS and accelerometer-integrated device takes automatic photos as you go - available now.